Treberfedd is just an hour from both the coastal Pembrokeshire National Park and the green peaks of the Brecon Beacons. Here you can experience untouched woodland and wildlife, visit stunning heritage castles and parks, or walk along miles of windswept coastline. If you want to head for the mountains, Snowdonia National Park is within easy reach of Treberfedd. Why not scale the Cader Idris, Wales’ second highest peak and a very popular destination for hikers? 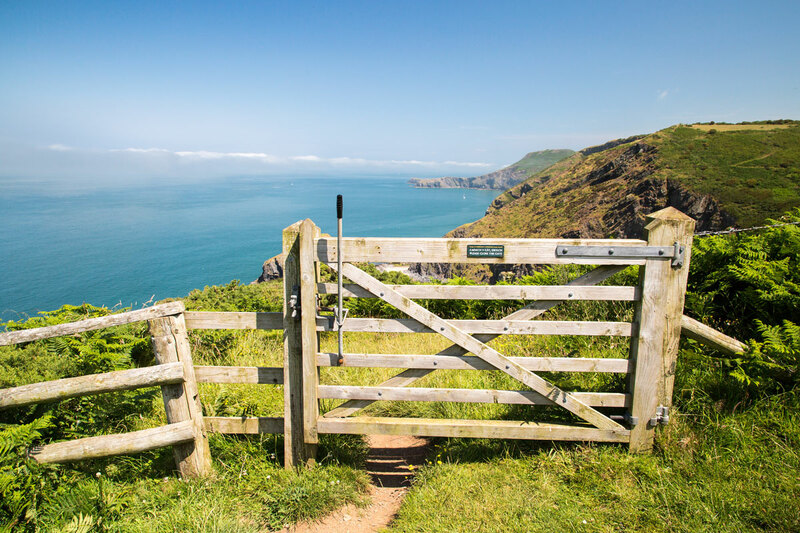 Whatever you choose to do, in Wales you can find hundreds of stunning natural features such as waterfalls and lakes, woodlands and wildlife sanctuaries, and ancient castles and ruins dating back as far as the Neolithic period. Find out more about our National Parks. So come and visit us, stay in one of our 4-star cottages at Treberfedd Farm, and find out why we call it the ‘great’ outdoors.